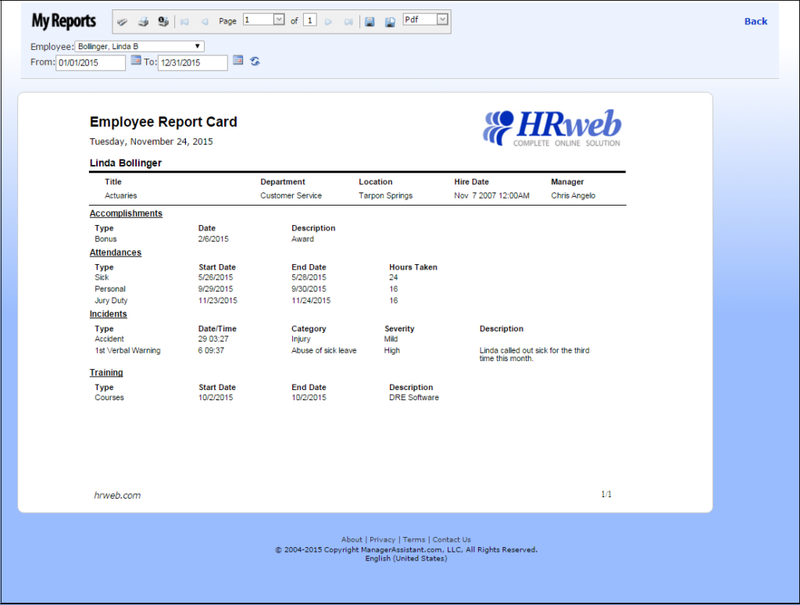 Automate your HR process with HRweb Online Solution. Automate your HR process so you can get back to what matters most, building your business. Take control of your employees and increase efficiency. Employees can request time off or clock in/out from any device. 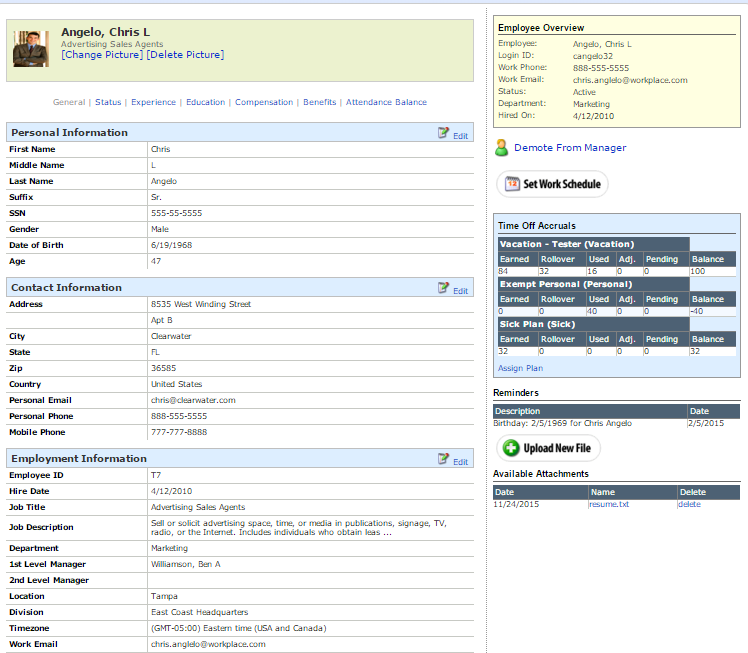 Express approval interface makes it easy for a manager to approve/deny a request with the click of a mouse. Email reminders and notifications are sent automatically. Write professional quality reviews in minutes. Set goals and track the progress made by the employees. Analyze the progress and use the statistics to prepare performance reports and reviews. Thousands of pre-written sentences will streamline the review process. 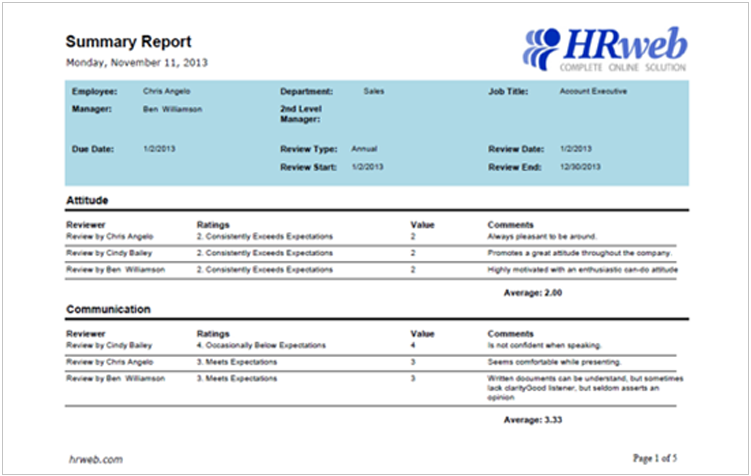 Designing your review criteria is easy with HRweb’s customizable templates. Supports 360 Reviews, Self Appraisals, and Peer Reviews. 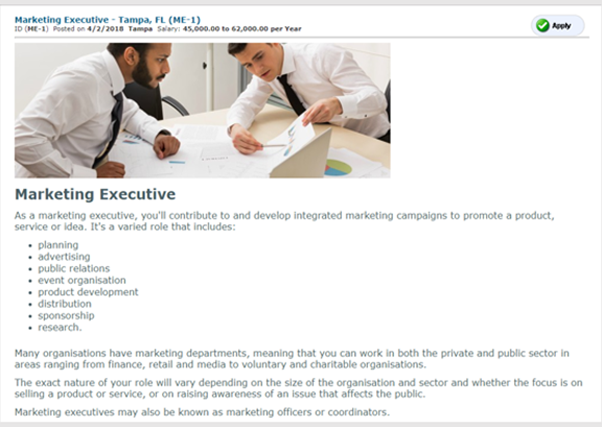 Find the right talent for open positions in your organization. Help your team quickly locate, track, and manage your best applicants. Track candidates through each stage of the hiring process and filter out the best talent to join your organization. Easily create your own customizable career center that lets applicants apply directly. Make onboarding a better experience for your new employees. Smoother onboarding process for new employees will help them get off to a more productive start and this will lead to better retention. Ensure that each and every new process and information is conveyed to the new employees. Our employee module offers powerful and comprehensive Human Resource capabilities; providing the functionality you need to tackle the most challenging HR issues. This feature-rich HR module includes full benefit administration, job history, compensation management, EEOC reports, in addition to other core data. Your employee data can be easily imported from a spreadsheet or csv file. Track employee details, emergency contacts, benefits, and compensation history. Attach important employee documents. Document Employee activities and effectively track employee behavior. 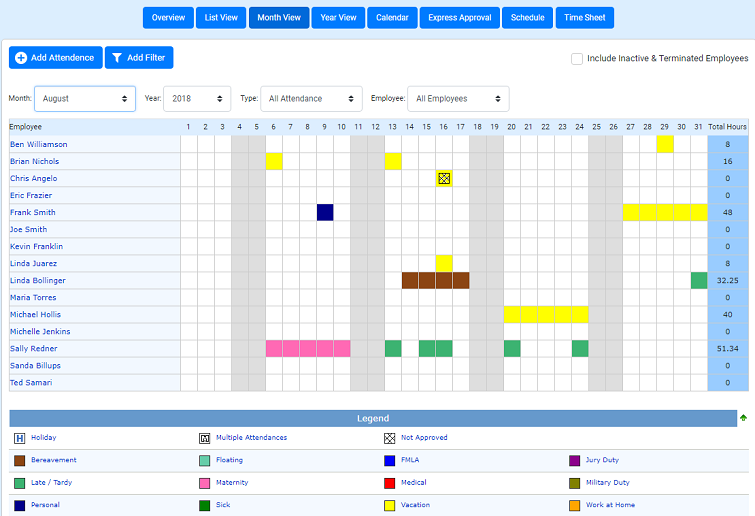 Incident tracking is essential and it’s important to be proactive when dealing excessive absenteeism, accidents, and other issues that may arise. Tracking accomplishment is an essential part of morale and will improve retention. 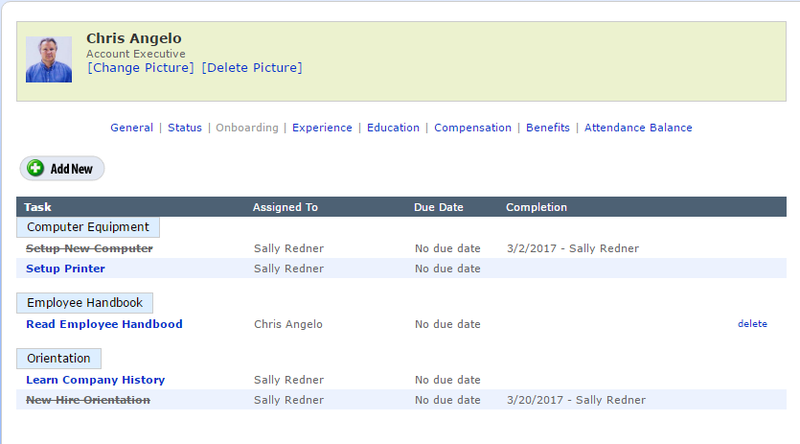 Also, HRweb lets you track the entire training history of employees.